If you're snoring, it's a serious problem! 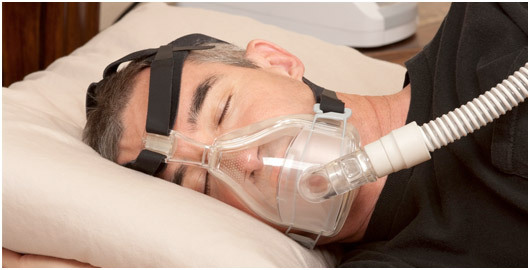 If you're using the CPAP, we have a more comfortable solution! Welcome to Tucson Sleep Disorders where we focus on helping our patients understand and treat obstructive sleep apnea. In partnership with your physician, psychologist, or sleep therapist, Dr. Kay plays an important role in the treatment. Dr. Kay can provide an oral appliance therapy (O.A.T. ), one of the newest, non-surgical treatments of snoring and Obstructive Sleep Apnea (O.S.A.). Sleep Apnea can have a negative impact on your health and prevent you from getting the restful night’s sleep your body needs. Many people endure the problem for months or even years without seeking treatment, not knowing that they have apnea, not knowing there is treatment, or not discussing with their health care professionals the concerns that they may have regarding apnea. Sleep apnea is a serious medical threat and now dentists and physicians are working together to provide patients with treatments for this condition before apnea affects their overall health. By understanding what causes sleep apnea and enlisting an experienced dentist who can work with a physician to provide you with an effective treatment, you can take the first steps toward sleeping better, improving your overall health, and potentially living a longer, healthier life. In recent years, sleep apnea has become a topic of great focus and concern as science has learned more about its dangers and many side effects. The most significant symptom of sleep apnea that has captured attention is its association with loud snoring.